Remember back in July when Frozen director Jennifer Lee tweeted that a pop “powerstorm” was recording a song for the new Disney movie? Well, it seems like we now know who that vocal powerhouse is: none other than Disney diva Demi Lovato! Demi Lovato will be lending her vocal stylings to the pop version of Elsa’s anthem “Let It Go” from Frozen which will play over the end credits. 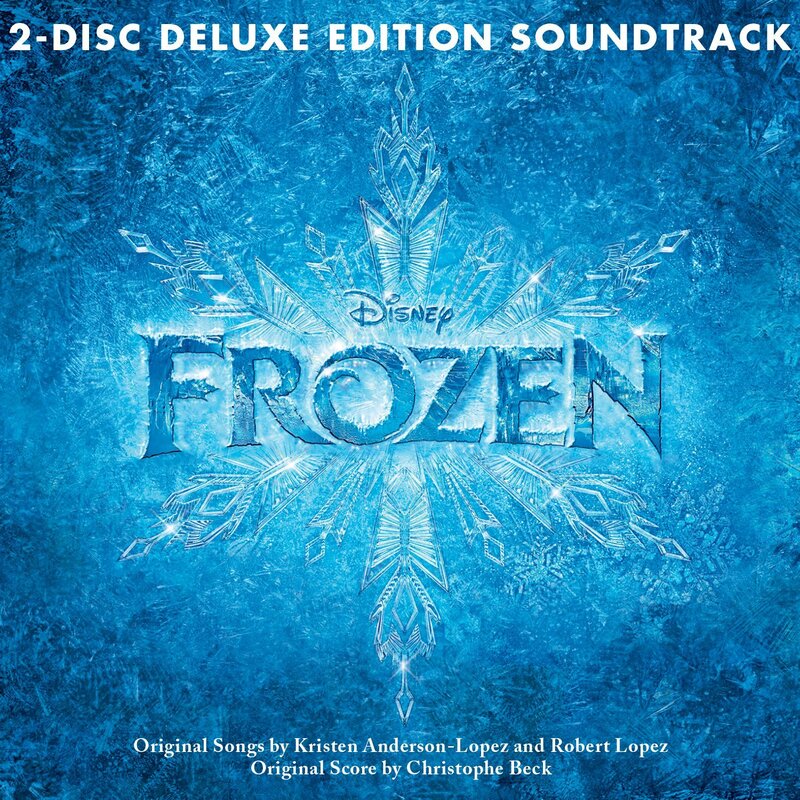 In a creative marketing strategy, Disney asked fans to Tweet using the hashtag #DemiFrozen in order to unlock the song over on frozensocialsnowstorm.com. Clearly this campaign was a huge success, as #DemiFrozen ended up as the #1 worldwide trending hashtag for the day! Personally, I think Demi is a great choice for the end credits song. Her voice is powerful, emotive and always pitch perfect. She’s current and relevant in today’s pop music landscape. Plus, it helps that we’re used to seeing her associated with the Disney brand (she’s starred on the Disney Channel originals Sonny With A Chance, Camp Rock and has also performed a song for the second Tinker Bell movie). 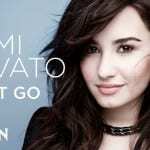 Demi’s version itself is really good. She interprets it more as a love song than Idina Menzel does in the film, where her character Elsa flees the kingdom out of fear. 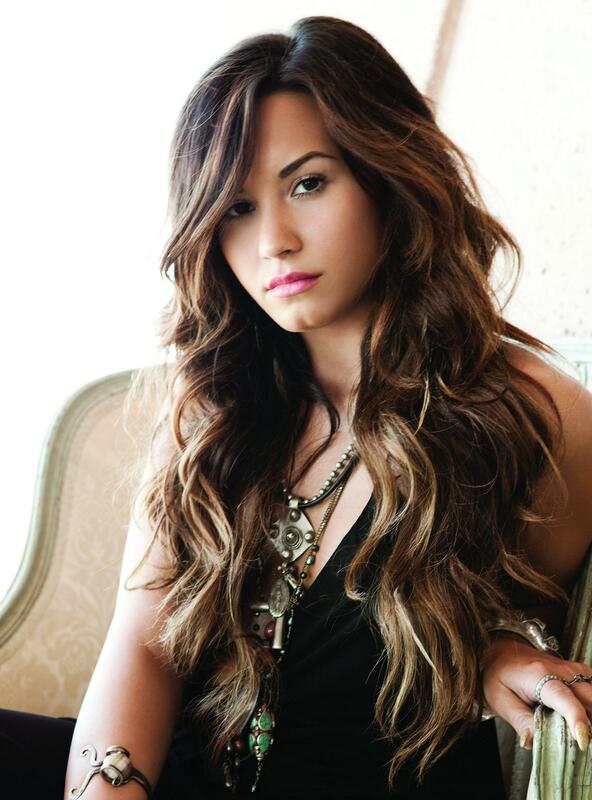 Demi is able to infuse the song with passion and strength, and makes it her own. It’s worth noting that Demi’s version is quite different from the movie version. It has a different structure and vastly different lyrics (which you can read below). Both the movie and the pop versions were written by husband and wife, Robert Lopez and Kristen Anderson-Lopez. 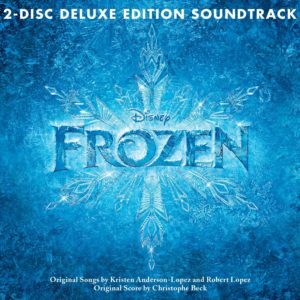 Watch out for Demi’s version of “Let It Go” from Frozen which will be featured on the Deluxe Edition 2-Disc Soundtrack of the movie which releases November 26, just one day before Frozen is unleashed in theatres.